How wrong he was. Today, the Amalfi Coast is one of Europe’s most popular summer destinations, its preposterously picturesque towns brimming with tourists drawn by the glamour immortalised in films like The Talented Mr Ripley. But do not be deterred by the masses – just do your trip the right way by staying in one of the region’s wealth of stunning private holiday homes. 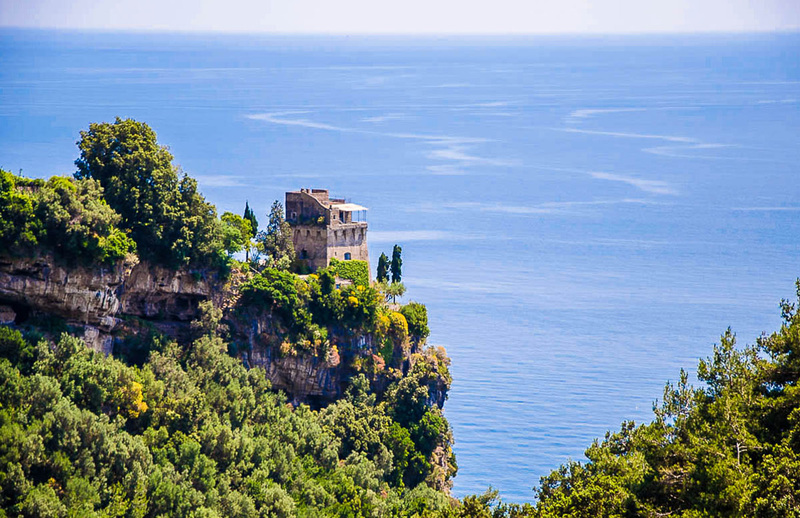 Here we pick the best Amalfi Coast villas for rent in the string of towns lining the shores – from historic mansions with underground grottos to renovated watchtowers with private access to the sea. First built in the 14th century as a defensive outpost, The Tower enjoys a dramatic position high on the cliffs. 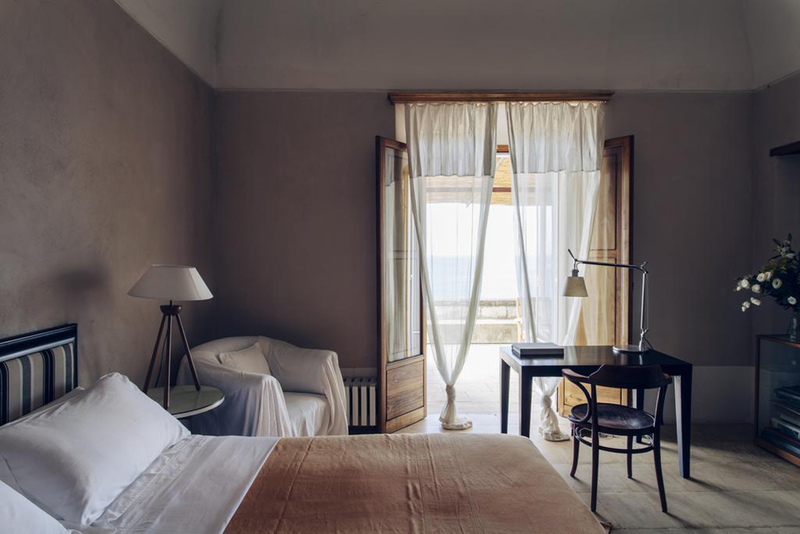 The historic exterior has been left intact, but the Amalfi Coast villa comes with every modern amenity, including a split-level pool surrounded by loungers and hammocks, sea access, a private chef to prepare meals and a butler to serve them. 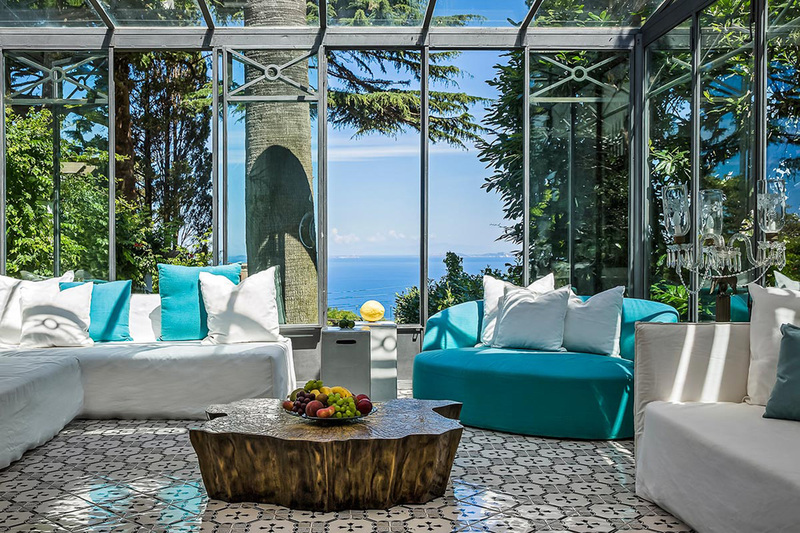 Situated a short drive from Maiori, one of the quieter Amalfi Coast towns, the six-bedroom property is available to rent through Luxury Retreats, with prices starting at €1,161 per night. 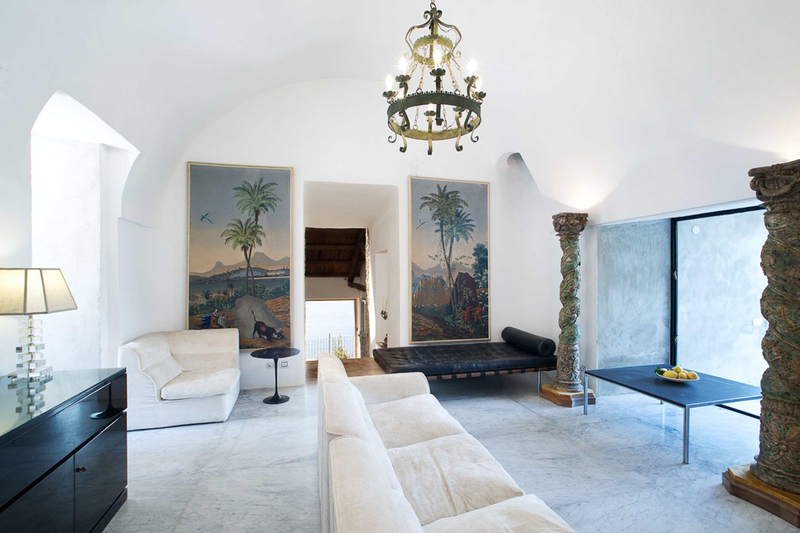 An example of exquisite an adaptive reuse project, this 12th-century church in the heart of one of the most beautiful towns on the Amalfi Coast, Italy, has been transformed into a generously proportioned villa that sleeps nine. 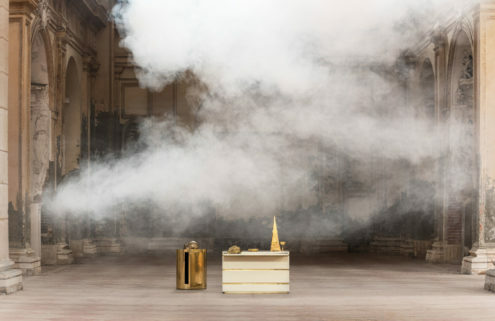 The converted church’s nave, with its high vaulted ceiling and rows of columns, is now a dramatic living room, lined with Capodimonte ceramics, while outside the house is lined with leafy terraces, offering staggering views down the cliffs to the bay. 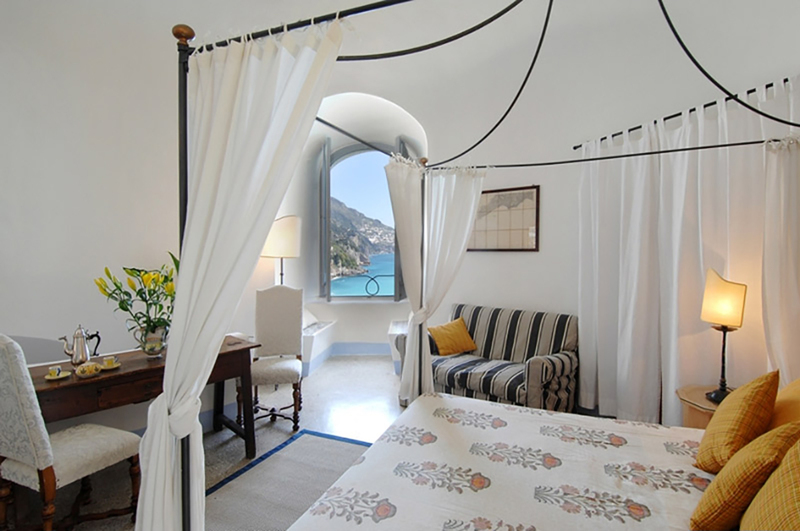 Ravello is renowned for its music festival which runs every summer between July and September, and this Amalfi Coast villa – for rent via Soprano Villas from €3500 a week – is perfectly situated for the many concerts that take place around the town. It takes a steep descent down 127 steps to get to Casa Privata, but the climb is worth it as it leads to one of the most exclusive retreats in the region. 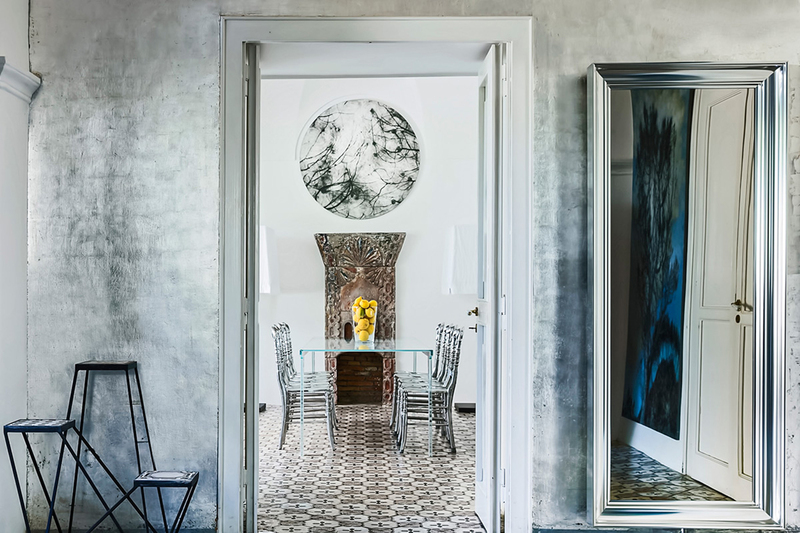 Once a ruined fisherman’s cottage, the house was rejuvenated by architect Laurids Ortner, who has created an elegantly sprawling home, offering eight bedrooms with domed ceilings and four poster beds. 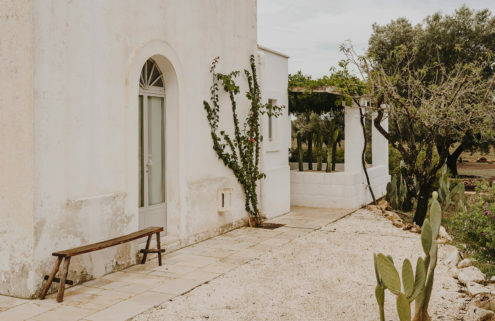 The house is set in 5000m2 of sculpted gardens, with lawns, vegetable patches and fruit trees, a stunning swimming pool and direct access to the sea. Sometimes operating as a hotel, the villa can be rented in its entirety, price on request. The second of the restored watchtowers on the list, this bijou bolthole is the quintessential romantic retreat. A single circular bedroom at the top of the tower has a large four poster bed and panoramic views across the bay, while stone steps lead up to a private rooftop terrace perfect for sunset meals tête-à-tête. 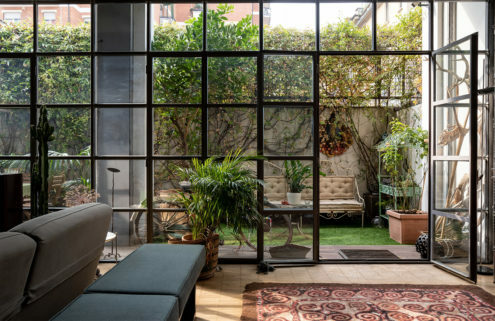 It’s available to rent from €2500 a week through Soprano Villas. 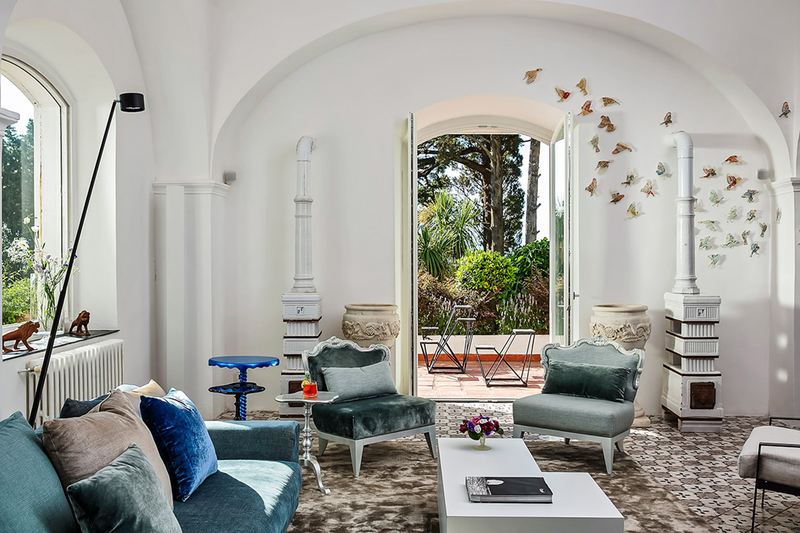 Standing on a dramatic promontory overlooking the gulf of Naples, with a 270-degree view across from Mount Vesuvius to Capri, Villa Astor ticks every box. 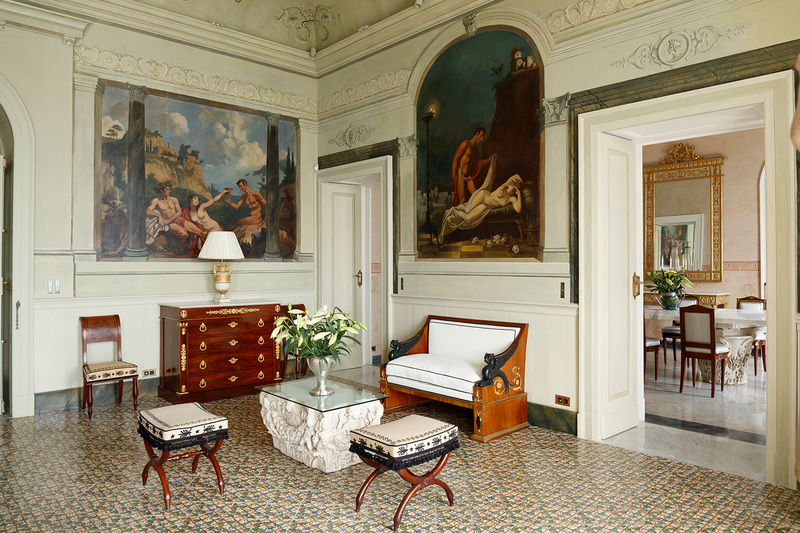 Within, the six-bedroomed Neoclassical villa has been upholstered with ancient statues, marble columns, frescoed ceilings and period paintings by famed French decorator Jacques Garcia. Outside it is surrounded by a spectacular 30,000 sq m botanical garden, planted by former owner Sir William Waldorf Astor. 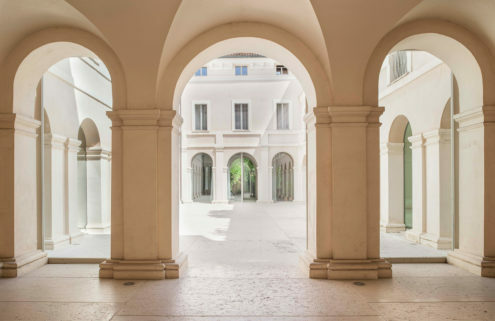 Like other houses on the list, Villa Astor has direct access to the sea; more unusually, here it is through a remarkable internal pool, found in a natural grotto under the house. The daily peak season rate is €17,500, including a chef and staff, but a 20% discount is available via A Found World. 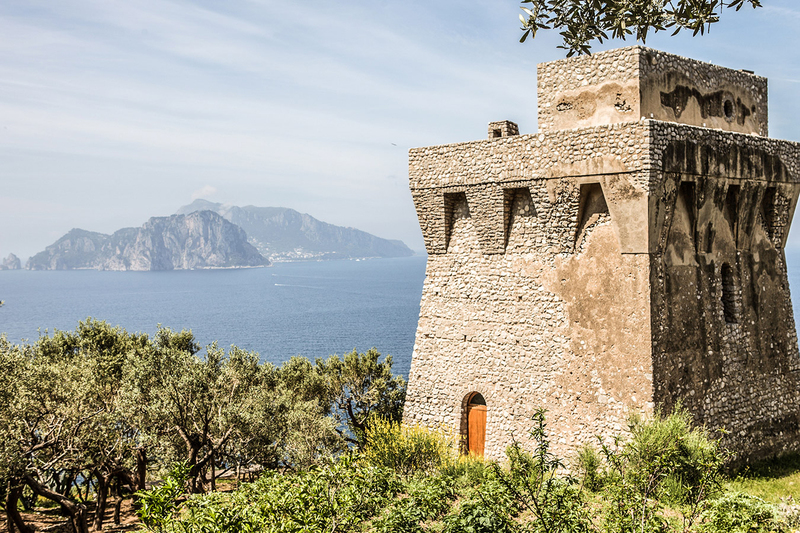 Situated right on the very tip of the Sorrento promontory in the heart of a UNESCO heritage site, this 16th-century watchtower stares right out across the Tyrrhenian Sea towards Capri. 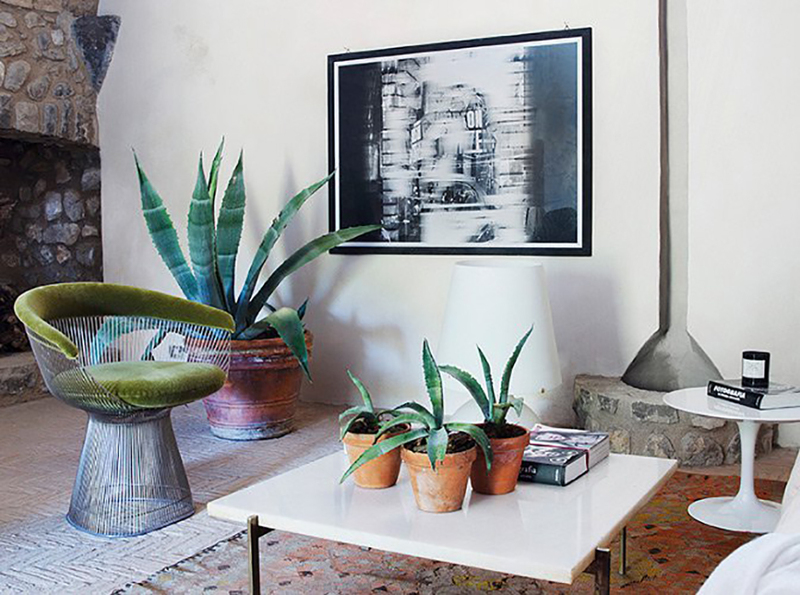 Offering unparalleled privacy and relative quiet, far from the crowds of Amalfi and Positano, this relaxed retreat has been decorated in a cool fusion of Italian and Scandinavian styles, the interiors painted white, tiled in majolica and filled with succulents and art. 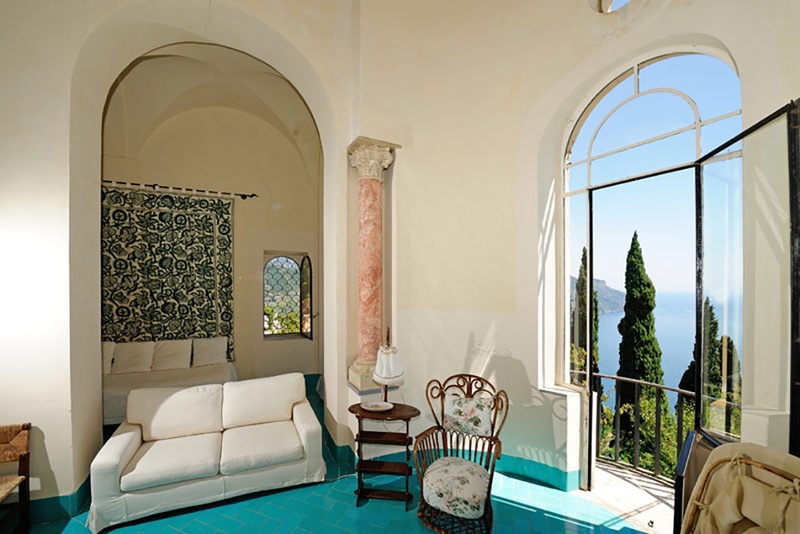 Sleeping up to eight, the Amalfi Coast villa is available to rent from Boutique Homes with prices starting at €550 a night. Beloved with Italians and tourists alike, the island of Capri is one of the area’s most popular destinations. 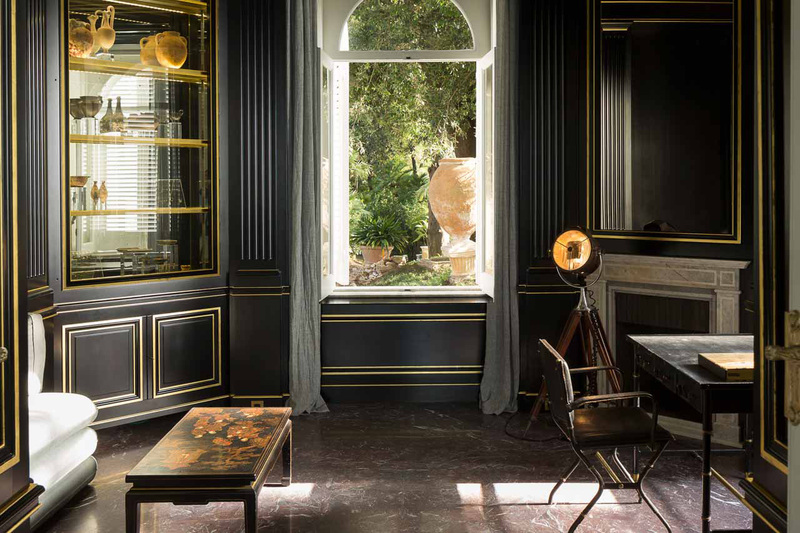 Originally built in the early 19th century as a summer residence for a noble family, Villa Le Scale has recently been restored by award-winning designer Jorge Cañete, who has reinvigorated the interior with a blend of modern and antique details. The dramatic exterior remains much the same, surrounded by a large pool and set in two acres of tiered gardens. Available to rent through Luxury Retreats from $4,450 a day, the seven-bedroom Amalfi Coast villa is a place to totally relax – the onsite chef and butler will make sure of it.